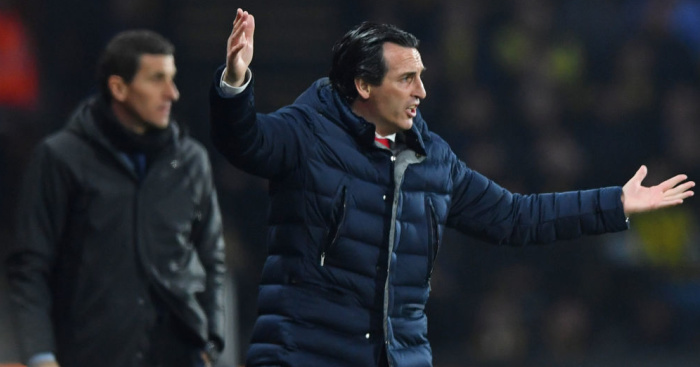 Arsenal boss Unai Emery has batted away questions over the club’s poor away form in recent weeks after they laboured to a 1-0 win over 10-man Watford at Vicarage Road. 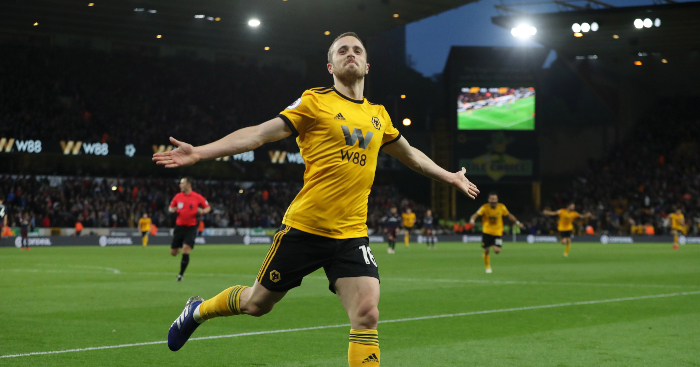 Pierre-Emerick Aubameyang pounced on Watford goalkeeper Ben Foster, who was dallying in possession, to score the only goal as the Gunners picked up a rare away win that helped them return to return to the top four of the Premier League. 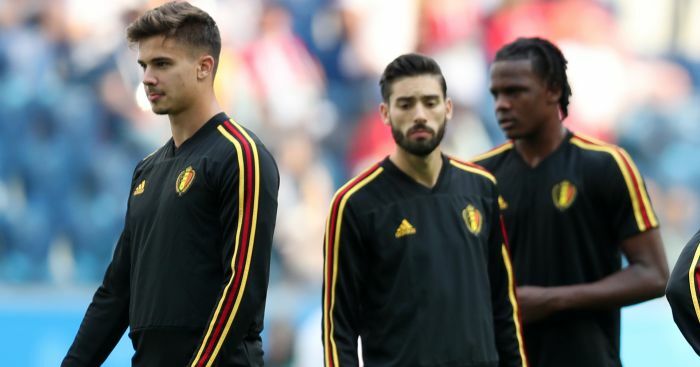 However, the Gunners – despite being up against 10 men for the majority of the match – were second best for long periods with Watford regularly peppering their goal. One BBC pundit certainly felt their win was extremely fortuitous. 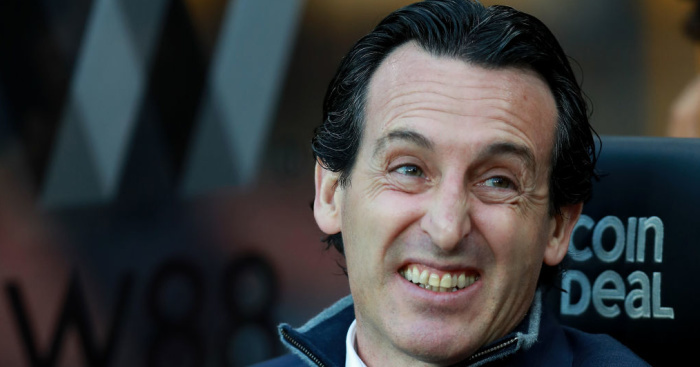 Emery knows his side will need to perform better if they are to reach the Europa League semi-finals on Thursday where they face Napoli in the second leg of their quarter-final clash. 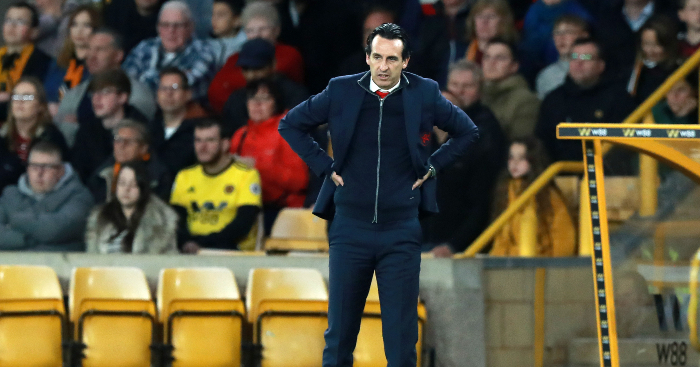 And having picked up just a sixth away league win over the season on Monday- and their first since winning at rock bottom Huddersfield on February 9 – Emery was forced to defend their displays on the road. “The three points is, I think, the most important thing today,” he said. “But also, I think we worked well being consistent in our structure, defending their long balls and set-pieces. “Here they are a very strong team at doing that. After, with the ball I wanted to do better, I wanted to control better with the possession of the ball and with one player more on the pitch.